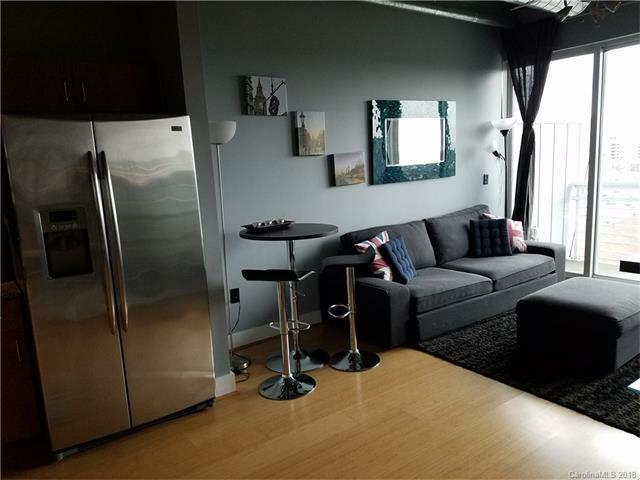 fully furnished Condo for 3+-6+ months lease. Flexible length after that. A 8th story Condo unit with spectacular sunrise views. 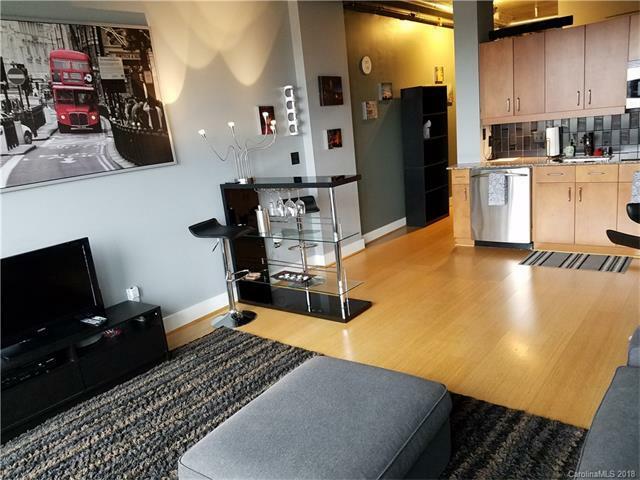 Right in downtown and walking distance to anywhere from the Courtside Condo. Fully furnished 8th-floor corporate style rental. All utilities, one garage parking space, linens & dishware all included. 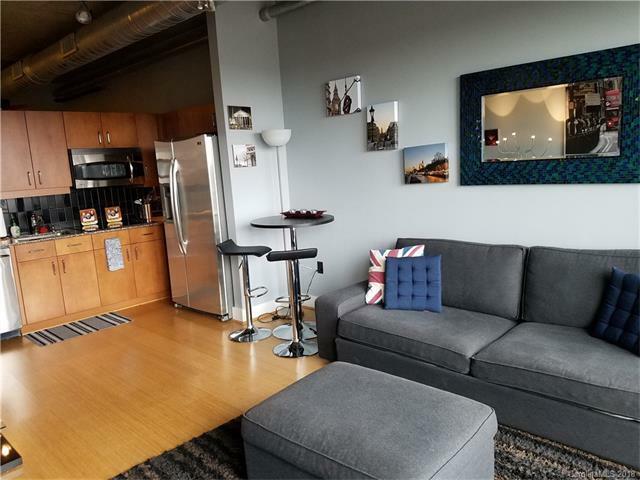 Tenant responsible for optional Cable/Internet only. 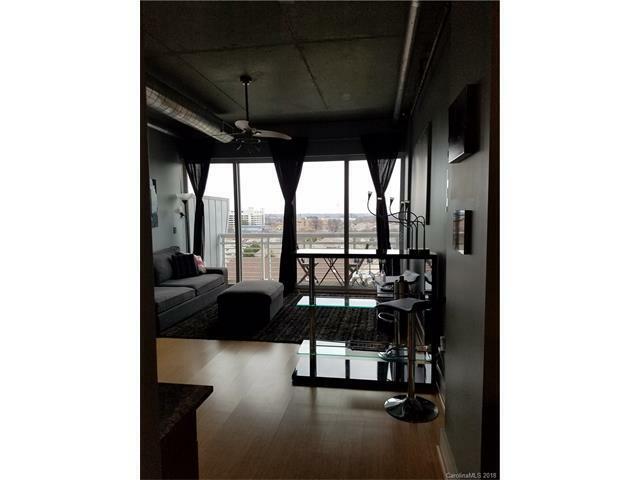 Private balcony, hardwood floors, Walk in closet, granite countertops & stainless appliances.